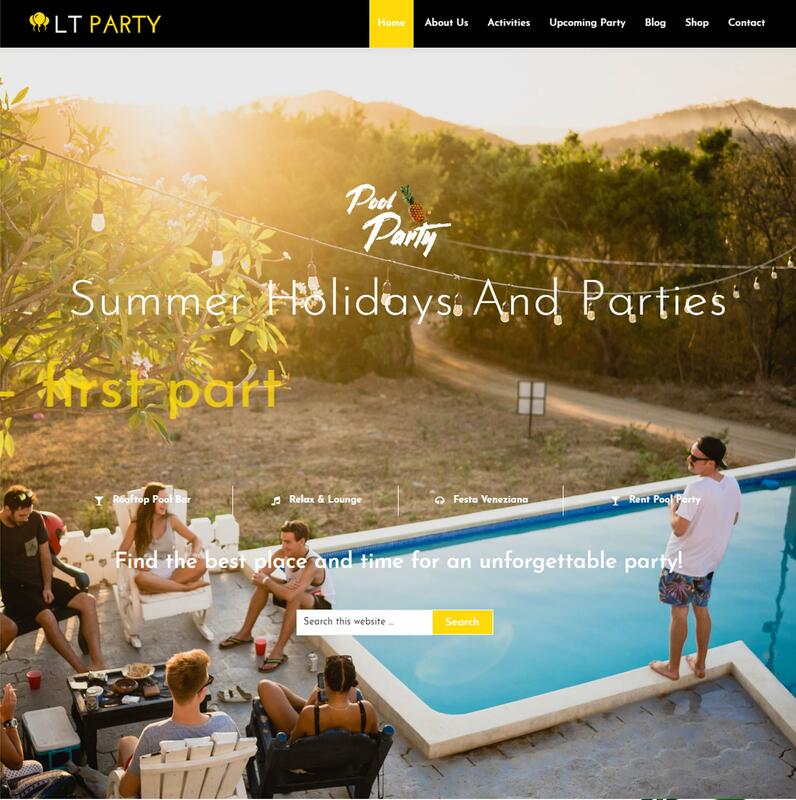 LT Party is a fully responsive WordPress Festival theme that is specially designed for event planners to show off their skills as well as introducing successful projects you have made to a wider range of customers in the Internet. 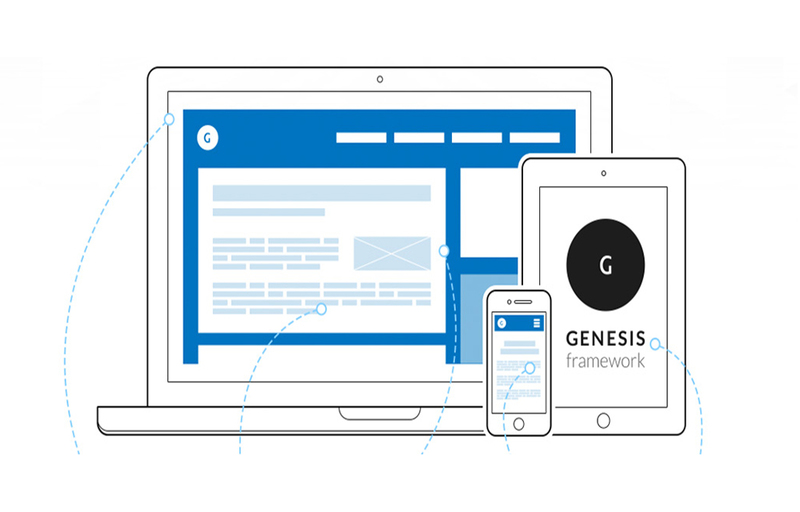 Bring to you 4 color styles, based on the powerful Genesis Framework and dynamic SiteOrigin Page Builder, LT Party makes sure that your site will look amazingly with 100% responsive and colorful layout – will be great to create a wonderful event website. Besides, this WordPress Festival theme has supported popular social media, it is easier for you to approach to your potential customers. 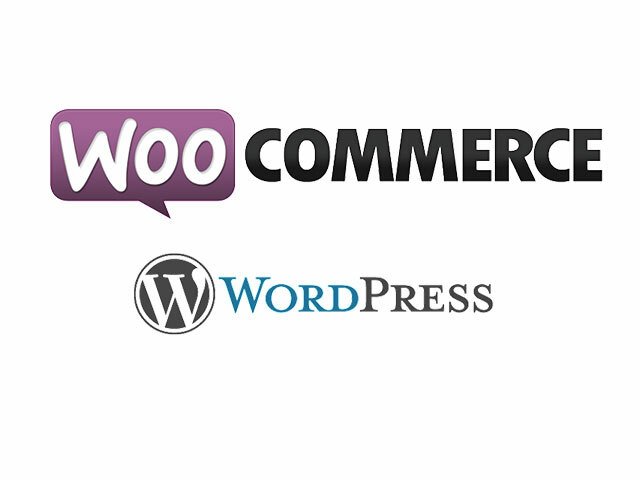 Plus, it integrates with Woocommerce – a powerful shopping cart solution for WordPress, every selling activity will be managed well from admin panel. Don’t miss this great design for your site, get it now!